Believe it or not, one of our biggest hurdles in making impactful change is getting people to understand why they should care about their healthcare and about their care process. 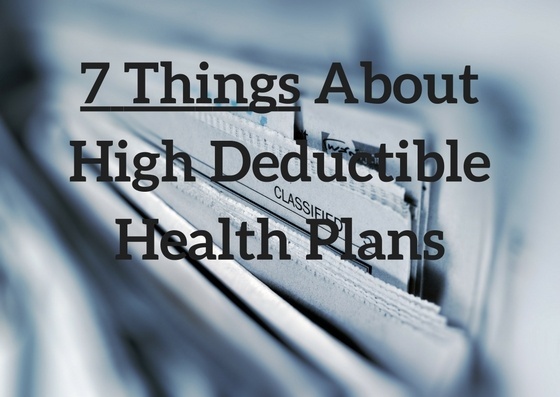 Realistically, we know what our goals are: save money and get better care. This is the case for both those paying for (employers and individuals) and those receiving (the patients) the care. The issue at hand is this: most people don’t want to engage. And you know what? That’s ok, and it’s not their fault. Healthcare is complicated and, frankly, not designed with the user in mind. And we shouldn’t feel unprepared just because we aren’t a doctor ourselves. Here at Trig we’re all about consumer education. That being said, we get a lot of pushback when we talk about things like “education” or “learning”, almost as if this is simply an unnecessary step in the care process (it is a process, you know). It’s as if we are actively taking ourselves out of the equation, and leaving the decisions to the sole discretion of the doctor. Now you may be thinking, “yeah, they went to med school, and I didn’t”. And you’re right, you probably didn’t go to medical school. But you also didn’t go to mechanic school, or get your degree in I.T. (ok, maybe you did), but you still work with those professionals and shop around for price for fixing whatever symptom your computer or car is having. So why not do that with your body? If I could tell you one thing, and one thing only to make your healthcare experience better [cheaper], it would be this – when it comes to medical treatments, be sure. I could end the article there, but I’m long winded. I want to pose a question: Why do health insurance premiums go up? For quite a few reasons: people get more sick, procedures cost more money, medication costs rise… The list goes on. But I want you to consider this fact for a moment – Over the past 13 years salaries have risen at a rate of 43%. Pretty good, right? Now consider that over the same time period, insurance rates have risen 180%. That is a serious chunk of money going towards health insurance premiums. And it doesn’t seem to be getting any better (sad face).